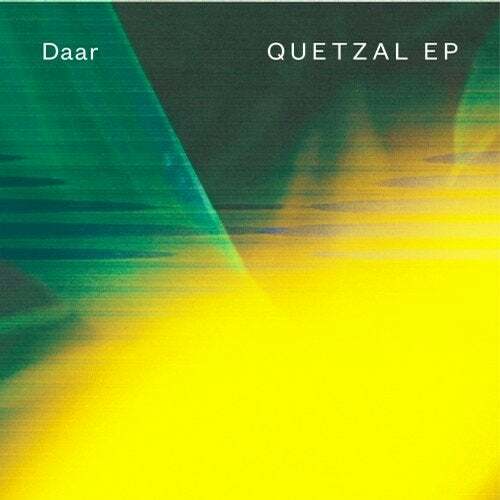 After his debut album A Place To Be, Berlin-based producer Daar presents his latest work Quetzal EP, combining jungle-inspired soundscapes, an electronic beat and a hundred-and-one subtle elements you'll barely notice. Also remixed by Defled, Nühn and Mopa Downtempo to complete a highly recommended idm-electronic piece. "Quetzal EP travels to Yucatán (Mexico), where the Maya civilization lived for many generations till our days," Álvaro explains, "There are strong influences for this work, where melodic and rhythmic parts will teleport you into the jungle depths".